College League Presentations Night is a celebration of the incredible effort put forth by each of the four teams this summer. 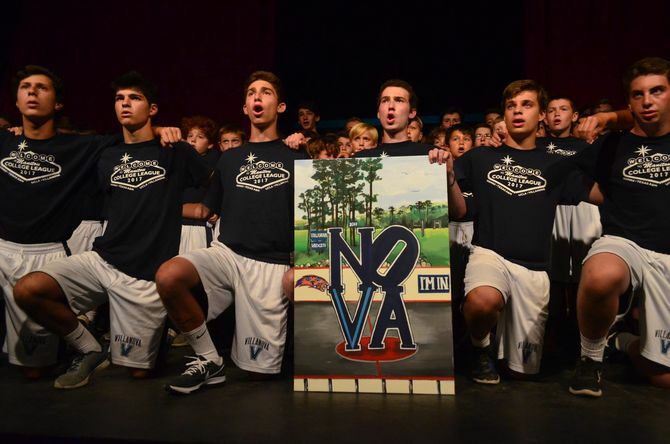 It is a special night of song, cheer, skits, powerful speeches, laughter, and tears – something campers and staff will remember for a long long time! Live check-in’s of the 2018 Pres Night will be happening on Manitou’s Instagram feed after 6:30pm. 2014 Pres Night Promo from Camp Manitou on Vimeo.